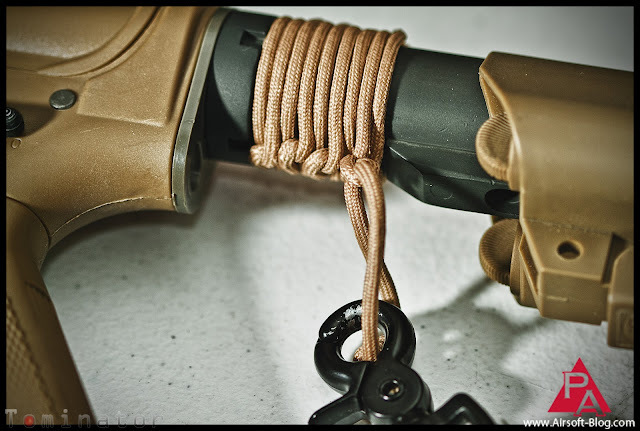 Today for the fun of it, we are going to look at the 7 common uses of paracord. I know that there are millions of ways of using paracord (perhaps I am somewhat exaggerating). 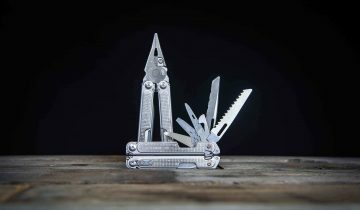 However, we are going to focus more on the common ways of paracord application. Sure, all of them might not be common to everyone out there, but who’s writing the post here. These survival bracelets typically have one foot of paracord per inch of bracelet. The snap buckle makes it easy to take on and off. Also, in a time of need, the paracord can be used from tying together some sticks for a shelter or you can even make a splint for a wound. 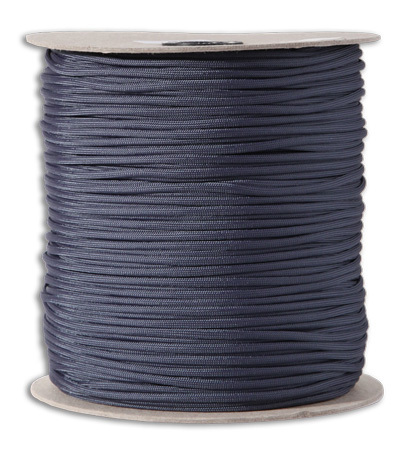 You can even buy paracord by the spool (1000 ft.). If you are looking at paracord 550 (preferred by me), you are looking at something that will hold 550 lbs. The nylon braided sheathing on the outside alone can hold 200 lbs. 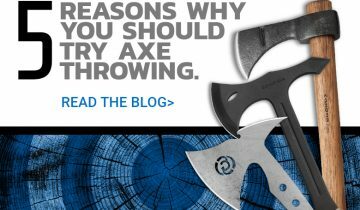 If you gut it, you will find 7 strands of braided nylon where each one can hold 50 lbs of weight. I use paracord for almost every attachment to my backpack for camping. I have also seen people using paracord for straps for their gun, even their guitar. Paracord is a great way to make a solid attachment to anything by either weaving it on or simply tying them together. Believe it or not, paracord is great for shoelaces. If you are like me, you will have to buy 3 pairs of shoelaces for one shoe. Lets face it, shoelaces are cheap and break easy. Paracord is a lot more durable and looks just as good as shoelaces. I usually do this for work or hiking boots. 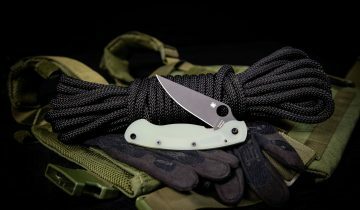 The ESEE Izula is a great example of a chord wrapped knife. 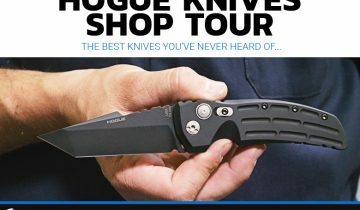 Technically you can wrap any skeletonized handle, however, the Izula pulls it off very well. I wrap my Izula’s for grip, a very tight wrap can give you a little more to hold – making you feel like you have more control over precise cuts with the knife. These are a nice accessory for a quick grab for either your keys or a lanyard for you knife. Just have the lanyard hanging out of your pocket. As you can see, paracord can do it all. People say duct tape can fix everything, match that up with paracord and you can do twice as much. Obviously, you can do quite a bit with paracord. On a lazy Saturday, it’s nice to watch some TV and get creative with what you can do with paracord. Let me know what you like to do with paracord.